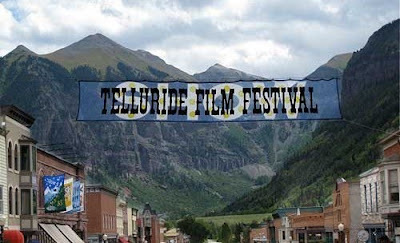 There are a lot great films that have showed up on the Telluride Film Festival roster, and this festival, along with Venice are going to give us some good ideas for what films we might be hearing increased buzz about from this point on for year end awards and entertaining cinema. Below a list of the films that have popped on the 36th Telluride Film Festival schedule for this weekend, and there's a lot of good things going on in Colorado this weekend. Of all the films being talked about now, it sounds like Up In the Air has a lot of energy and excitement behind it, which is fantastic news. It sounds like tons of people were turned away at the first showing, with a second showing with Q&A with Jason Reitman today. This is great news. In addition, it sounds like An Education is wonderfully crafted as well, which has helped push this film to my "films I'm most excited about" list (maybe you'll see that list this week). It sounds like Bright Star might not be quite the film that some people expected, and I imagine it will fall off some radars. The German film, The White Ribbon (the Cannes Palme d'Or winner) continues to get attention as an important film, and while it certainly won't square off against Transformers 2 for box-office spectacular, it certainly has a chance of being a significant part of this award season, especially in a year of 10 best picture nominees. If a foreign film sneaks in, this seems to be the contender at this point. 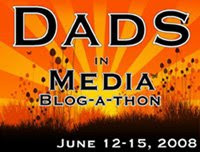 I'm still interested to hear about how response is to The Road and Viggo Mortensen performance. I hope this film is intriguing, powerful, and a unique force in this upcoming film season. Also still waiting to hear verdicts on Christopher Plummer's role in The Last Station and Audrey Tautou in Coco Before Chanel. Films part of Telluride's "Show:"
I'm becoming increasingly intersted in the "Red Riding Trilogy". Three days ago, I'd never heard of this series and now I cannot wait to see it. All 4 hours of it. I'm really looking forward to A Prophet, I think that could be a real gem. I'm delighted, but not surprised to hear the good word about Up In The Air and An Education. Both seems like strong Awards contenders.